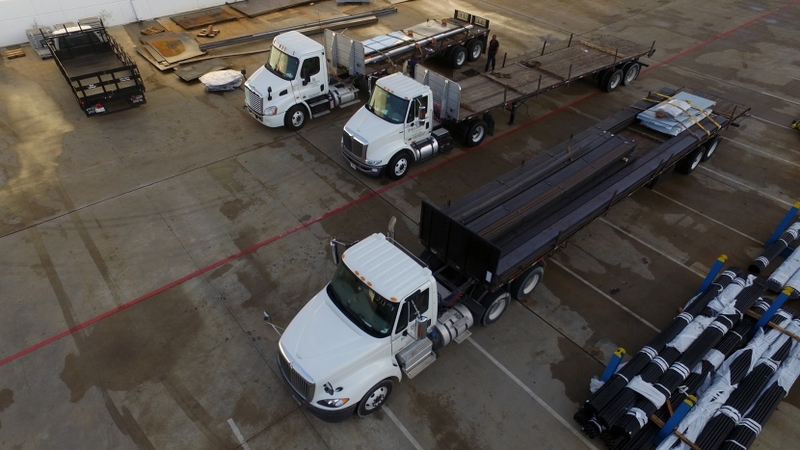 A Day in the Life of a Steel Supply Delivery Truck | Steel Supply, L.P.
At Steel Supply, L.P. our goal is to exceed your expectations, every time. That's why our whole team, from our sales staff to our delivery trucks, work hard to get steel to you every day. Enjoy this time lapse video of A Day in the Life of a Steel Supply Truck. Freddie and Unit 416107 can visit you in the Houston/Metro Area.